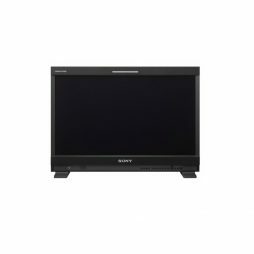 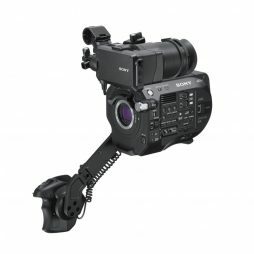 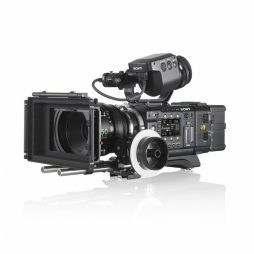 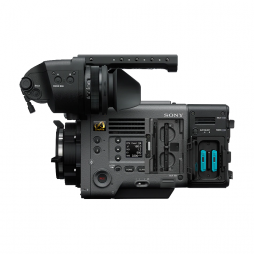 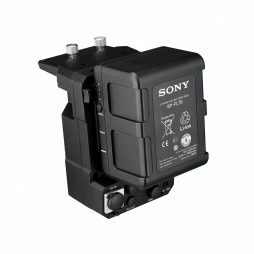 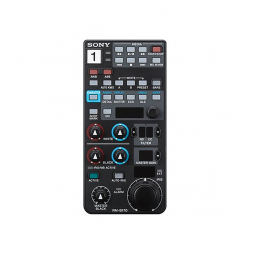 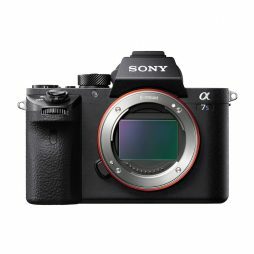 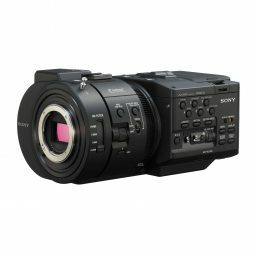 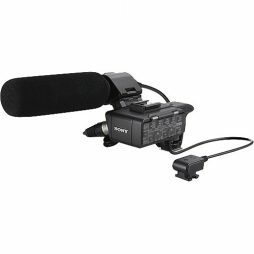 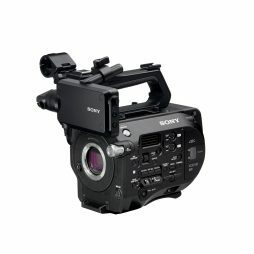 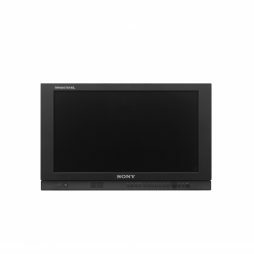 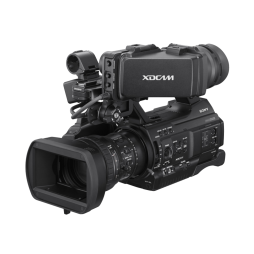 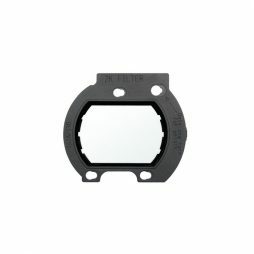 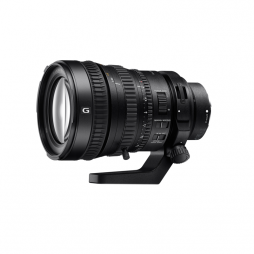 The Sony CBK-55F2K is an Optical Low Pass Filter (OLPF) optimised for 2K image capture using the Sony PMW-F5 & F55 cameras. 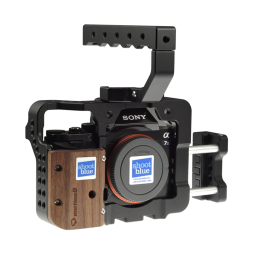 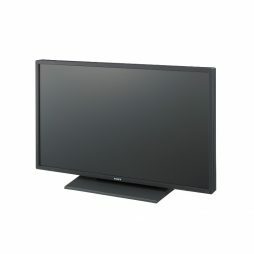 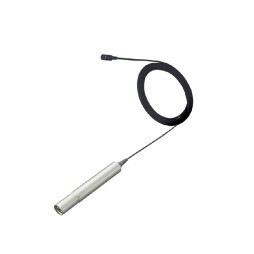 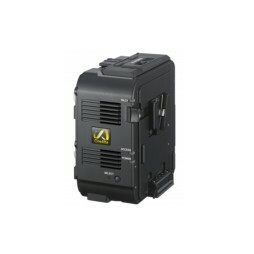 It is designed to reduce moiré effects during high frame rate shooting. 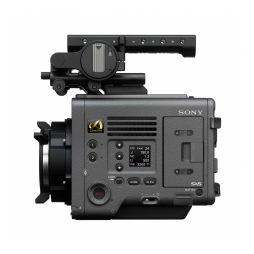 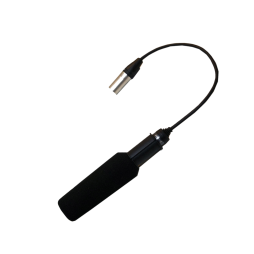 It can also be used for 4K recording to create a softer, more organic look.